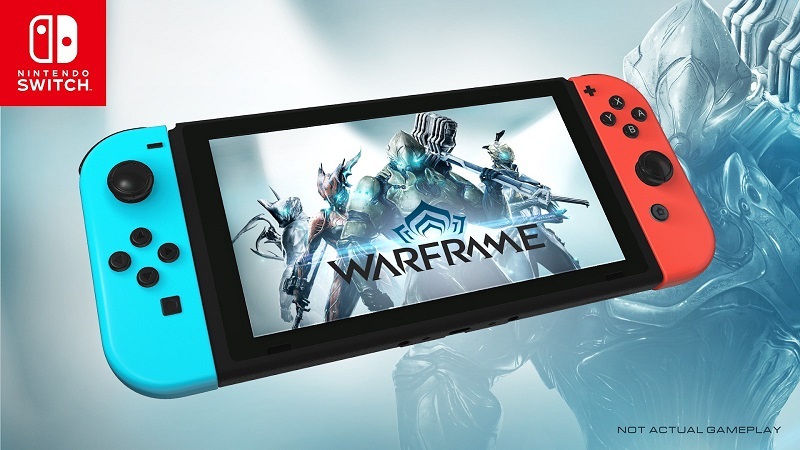 Warframe only just released on Switch a few months ago, but the game itself is now celebrating its sixth anniversary. The game had “its biggest year of growth to date” in 2018 – partially thanks to the Switch launch. 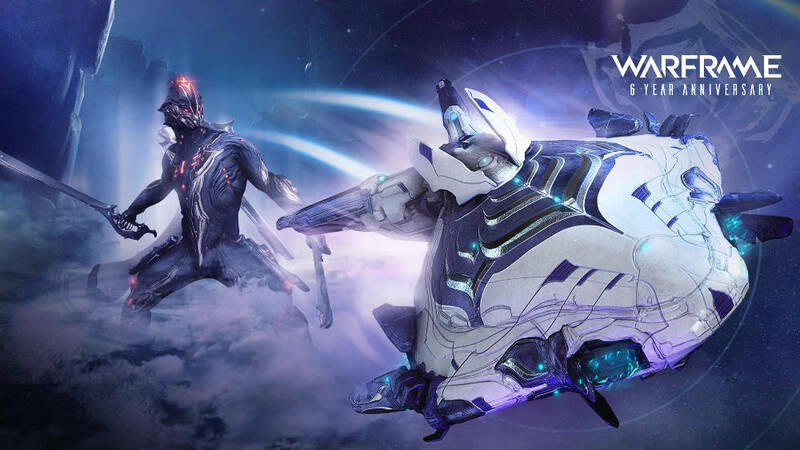 In honor of the occasion, Digital Extremes is giving birthday gifts to all players for free this Wednesday. This includes a brand new exclusive Liset (landing craft) Skin, last year’s Dex Excalibur skin, and all its previous anniversary gifts. A few days ago, Warframe’s Fortuna: The Profit Taker was submitted for certification. It has passed that step, and is now ready to launch. It should be live at 11 AM PT / 2 PM ET. 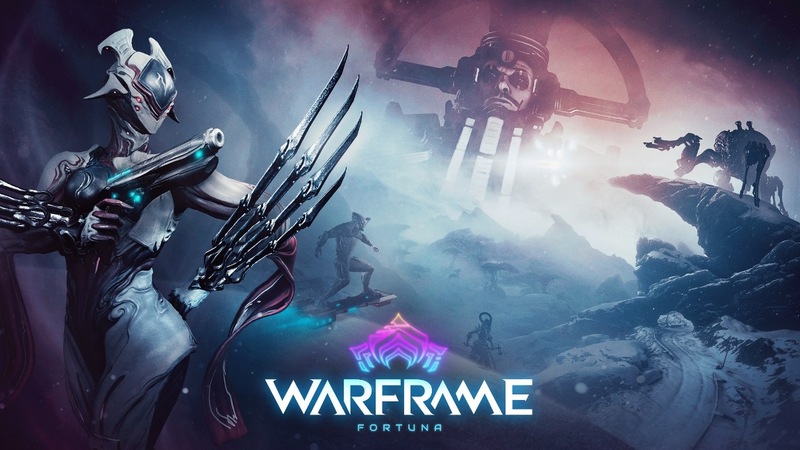 Digital Extremes announced today that the next big open-world Warframe expansion, Fortuna, is launching on Switch tomorrow. Nintendo published a new trailer today to highlight the new Fortuna update for Warframe. You can watch it below. Note that despite what the video says, Fortuna apparently isn’t live on Switch just yet. We’ll let you know when that changes. 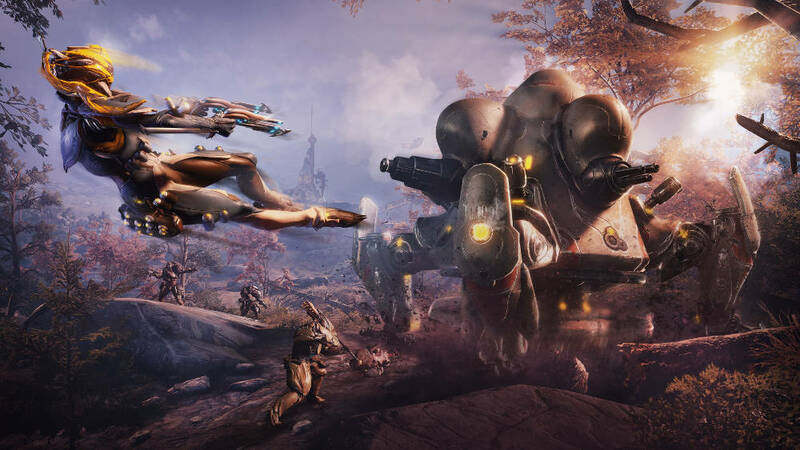 Digital Extremes and Panic Button have readied a new update for the Switch version of Warframe. It includes motion control features and enhancements, stabilization and performance improvements, better load times for Cetus, and more. Warframe has reached a new milestone on Switch. The game has been downloaded over one million times, Digital Extremes has announced. 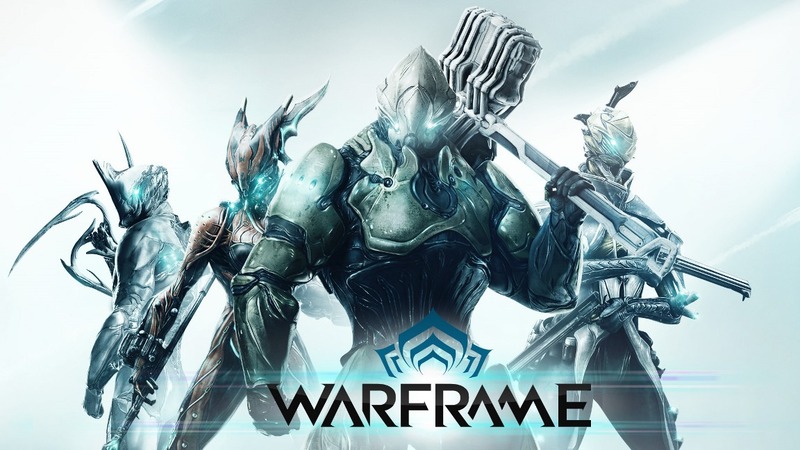 Warframe came to Switch as a digital download on November 20. It can be found via the eShop and is free-to-play. Last week, Panic Button completed its latest Switch port: Warframe. Since the game is officially out, Digital Foundry is taking a closer look to see how the game stacks up on Nintendo’s console – which overall seems impressive. The first topic addressed is resolution. 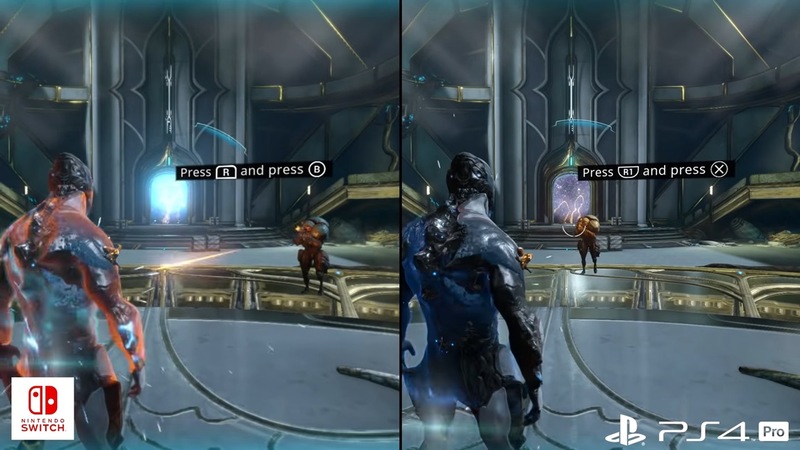 Warframe uses a dynamic resolution, with varying numbers depending on how you play. When docked, Warframe may go as low as 540p and up to 720p. 540p is mainly limited to hub areas. Portable mode can dip to as low as 432p. The new Switch version of Warframe allows players to move over their progress from PC, which is great if you intend to move over to Nintendo’s console in the long term. You’ll just need to keep in mind that the transfer can only be done once. You won’t be able to move anything back to your original PC account, unfortunately. 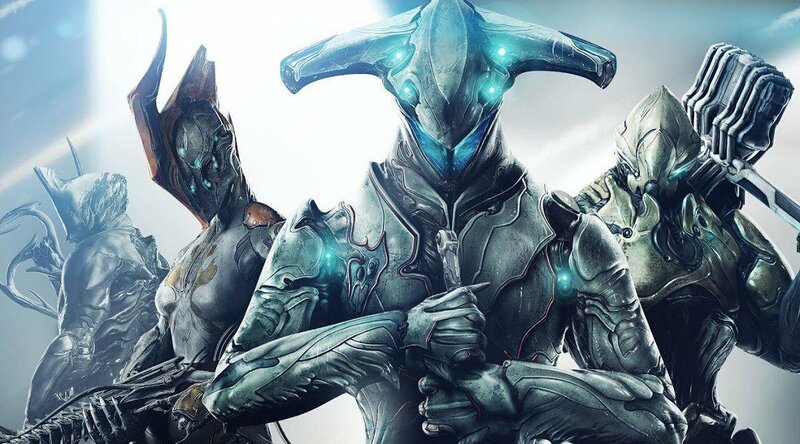 Digital Extremes and Panic Button have launched Warframe on the Switch eShop. Get a look at some extensive footage in the video below.